Advanced Dungeons & Dragons: Pool of Radiance (Nintendo, 1991) NES VGA 80+! 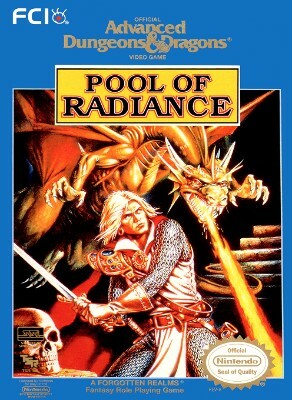 Advanced Dungeons & Dragons: Pool of Radiance (Nintendo Entertainment System, 1? Advanced Dungeons & Dragons Pool of Radiance Nintendo NES Game Cartridge Nice!